Bahuroopi is premium publishing brand from the house Crazy Frog Media. 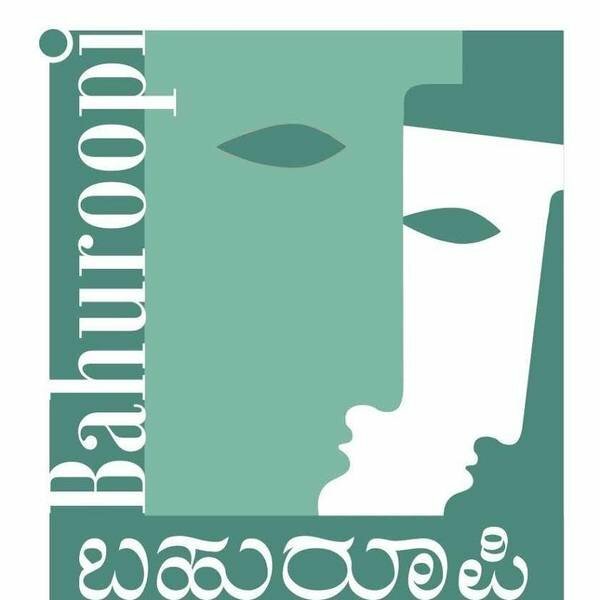 Bahuroopi publishes books in Kannada and English languages on a wide spectrum of categories including fiction, non fiction, academics and current affairs. Bahuroopi publications are available both online and through all the major bookstores in Karnataka. Bahuroopi Stores sells/resells publications and related articles and digital content through the digital and offline platforms. Bahuroopi also provides services related to publication and creatives. Crazy Frog Media LLP is a digital media company which focuses on digital media services and Media consultancy. The company has expertise in social media management, TV monitoring, Creative Designing,Branding, Documentaries and Online Media and news allied services. Bahuroopi Books are also available at Crazy Frog Media Office.